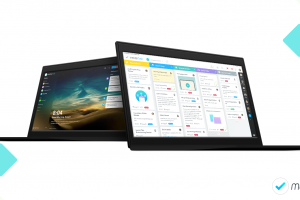 Note: This article was updated on January 7, 2019 to include the latest changes in MeisterTask’s dashboard! As soon as you open MeisterTask, you’ll recognize the difference. Our shiny new dashboard makes better use of the available space and gives you more control over what you want to display. Clicking on the @ button on top of your notifications will hide all notifications in which you’re not personally mentioned. This is a great way to quickly read through all notifications that require a personal response from you. 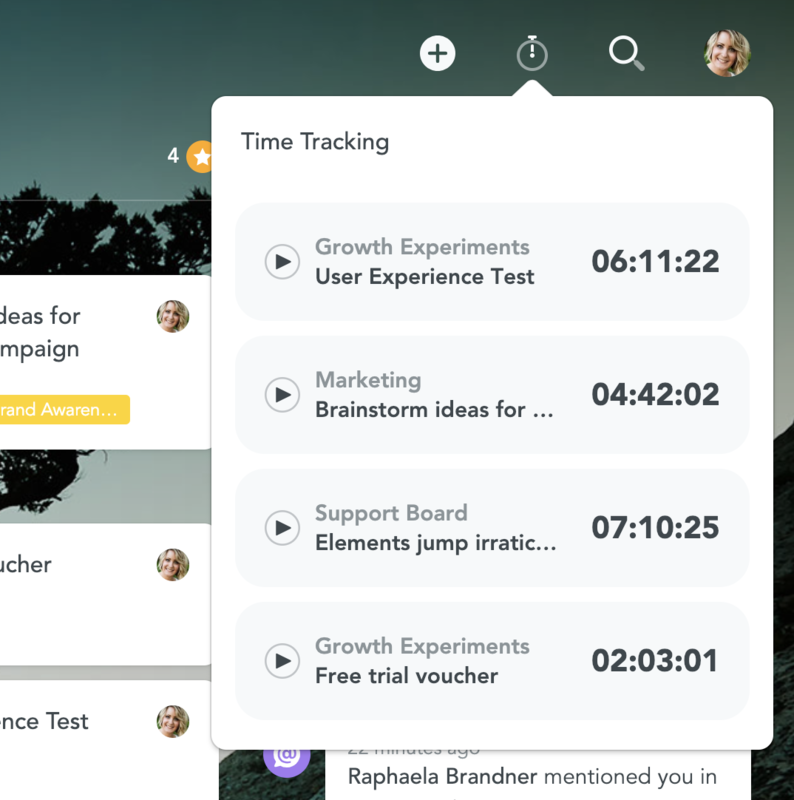 We’re also happy to announce that following your input, we’ve brought the time tracking widget back to the dashboard, so you can quickly view and edit your most recent time slips. 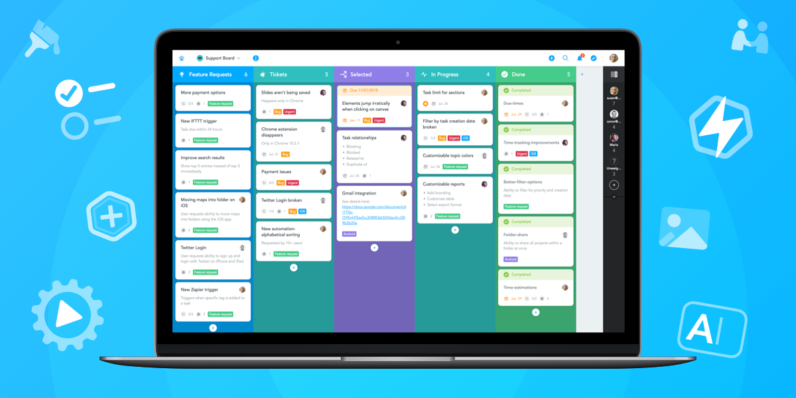 Our project boards have also received a makeover, with new task headers and updated filter functionality. Note that you can filter by assignee by clicking on the avatar of the person you’d like to filter by, before adding further filters such as tags, due date and task status. 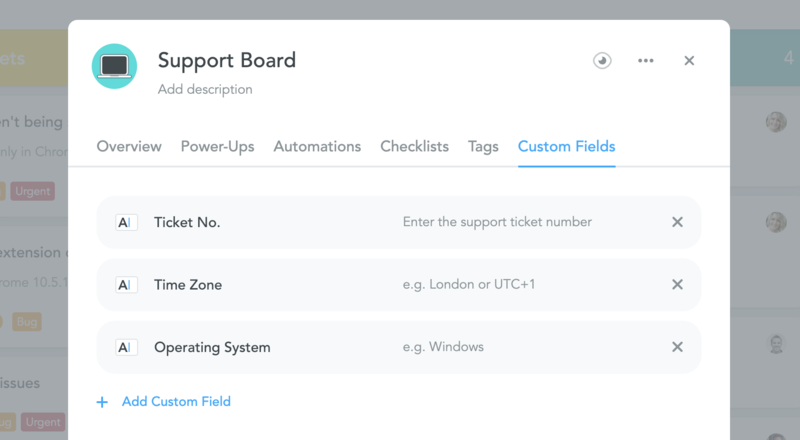 First up, custom fields are now available for all MeisterTask Business users, enabling teams to define one or multiple fields in the project properties. These pre-defined custom fields will then automatically appear within each project task, reminding team members to complete this information. With the new checklist feature, you can now create quick to-dos on the fly, without linking the items with any specific project. 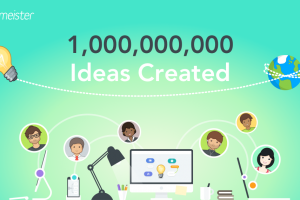 As there’s no need to designate a project or section, the tasks can be created straight from the dashboard, where they’re displayed, in seconds. 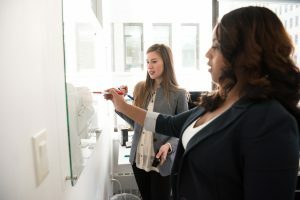 If one of your to-dos turns out to require the input of other team members, you can always turn it into a real task and collaborate on it with others. This feature is already available on iOS and Android, so following the introduction of MeisterTask 2.0, your checklist will become synced across all devices – web and mobile. To make things a little easier, we’ve renamed our popular section actions feature to automations and given it a makeover that forms the basis for further upgrades to this feature. You can still add new automations by clicking into the header of a section, but now you can also manage all automations by opening the project properties and switching to the Automations tab. Automations currently cover everything previously offered by section actions, but will soon cover much more, for example, recurring tasks. 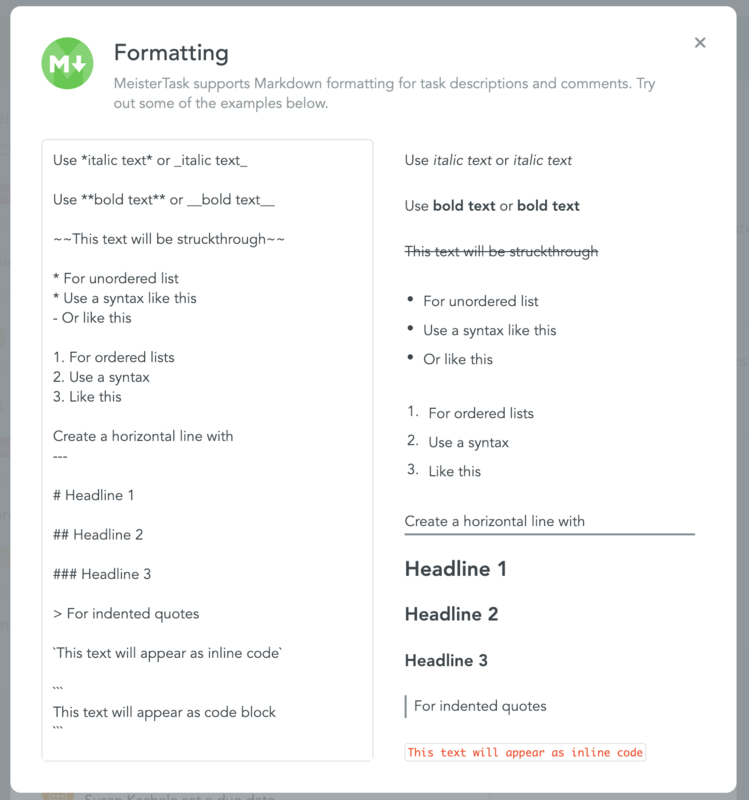 With MeisterTask 2.0, we’ve also introduced a number of new Markdown formats for task descriptions and comments, meaning you can make your tasks prettier than ever. Text in a code block. Our functionality surrounding integrations has also improved, as you can now set up integrations directly via the My Account area of MeisterTask. 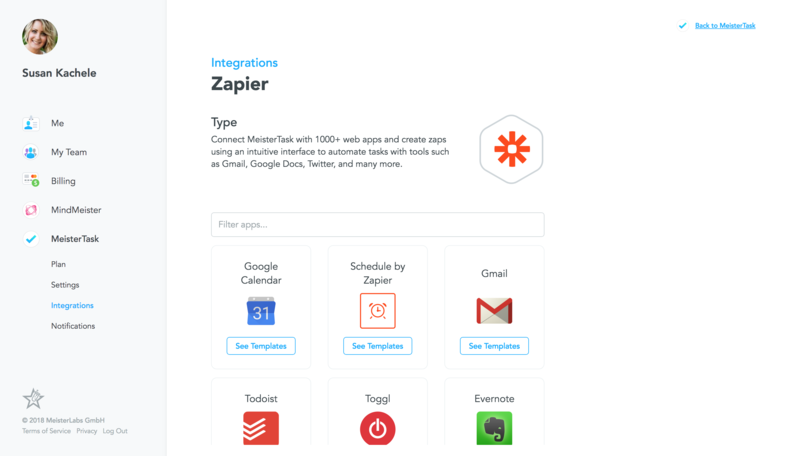 With Zapier, for example, you can create so-called Zaps without even leaving MeisterTask, allowing you to send data to and from over 1,000 of your favorite apps. 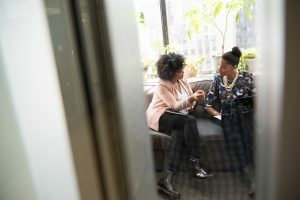 Need to create a follow-up task every time a sales query enters your inbox? 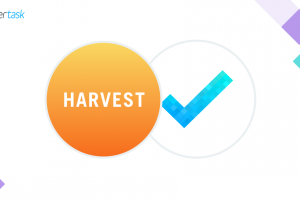 Zapier has you covered and with MeisterTask 2.0, Zaps are quicker than ever to set up. Due to our new tech stack, the improvements aren’t just skin-deep. With the introduction of React and Redux, MeisterTask 2.0 is now faster and more stable than ever. To give one example, we’re now able to focus on loading only the minimum amount of required data to load each area of the app. This makes MeisterTask incredibly fast, as we’re able to predict what should be loaded next, improving transitions within the app too. Since the new tech stack gives our developers clear guidance on how to build new user interface components, we’ve improved rendering performance too. This, again, makes it faster to translate your data into the visual components that make up MeisterTask. Additionally, thanks to the new tech stack, our developers will also have a much easier time reproducing and resolving bugs, resulting in a more stable product overall. Finally, one of the key goals of MeisterTask 2.0 was to provide a more consistent experience for our users. 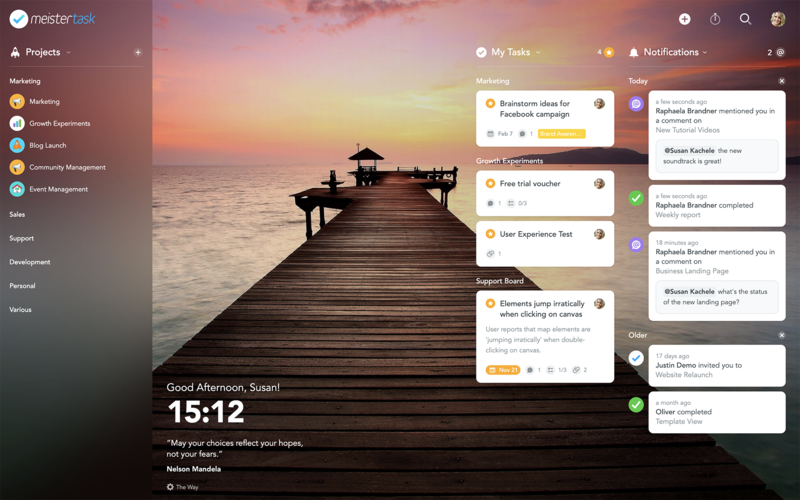 With our new tech stack, we can now share components more easily with external integrations, enabling a more consistent user experience across both our products, MindMeister and MeisterTask, and our external integrations, such as MeisterTask for Microsoft Teams. 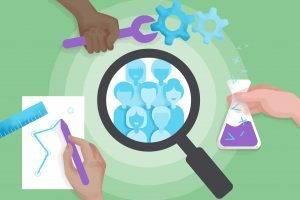 As one of our most popular feature requests, recurring tasks is high on our agenda and already in the works. 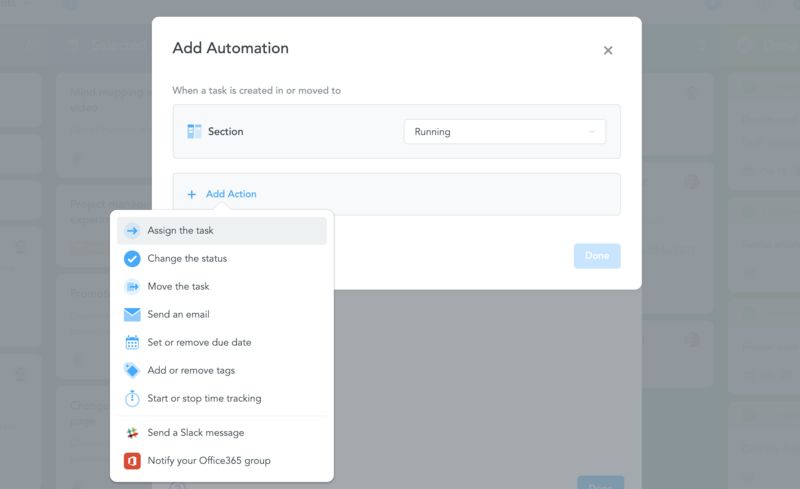 While you can already set up recurring tasks via our Zapier and IFTTT integrations, MeisterTask will soon offer a native feature for this, with even more customization options. Soon we’ll also enable the ability to add multiple separate checklists within a task. This is a great way to group checklist items, for instance by type, team member or priority. We sincerely hope you enjoy MeisterTask 2.0, and as always, we appreciate your feedback in the comments and via Twitter!